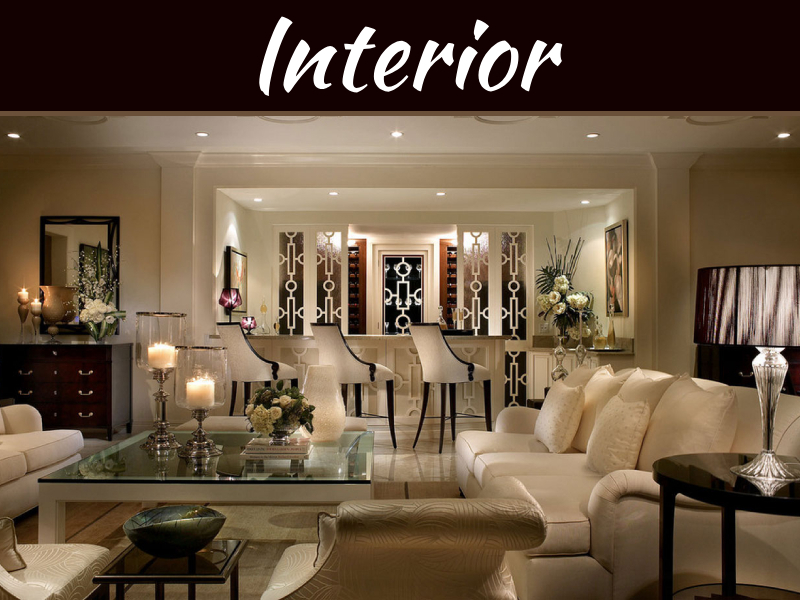 You’d be surprised to discover just how much a new fresh coat of paint can do regarding interior aesthetics. 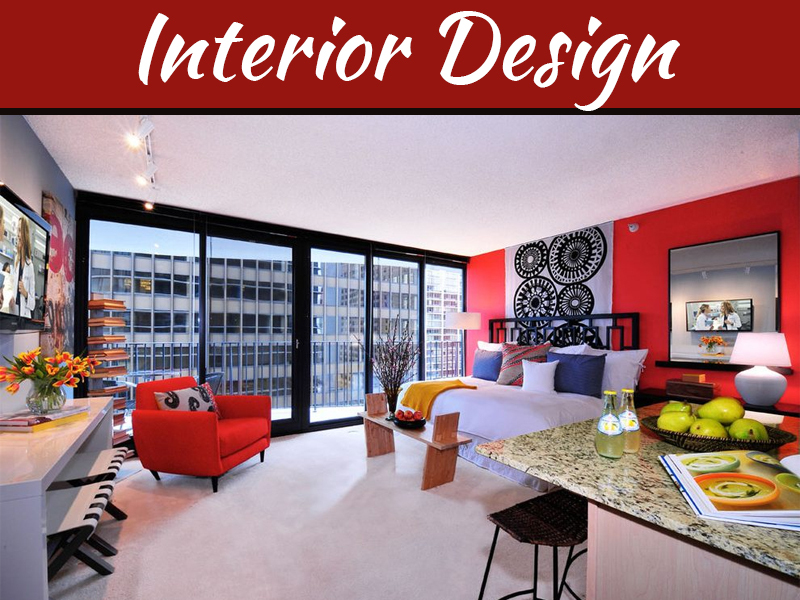 A living room wall painted in a vibrant, daring color such as electric blue, a more warm color tone for the bedroom, wall paint with an interesting pattern in your kitchen are options that will instantly make your household gain a different vibe and seem far more stylish and visual appealing. 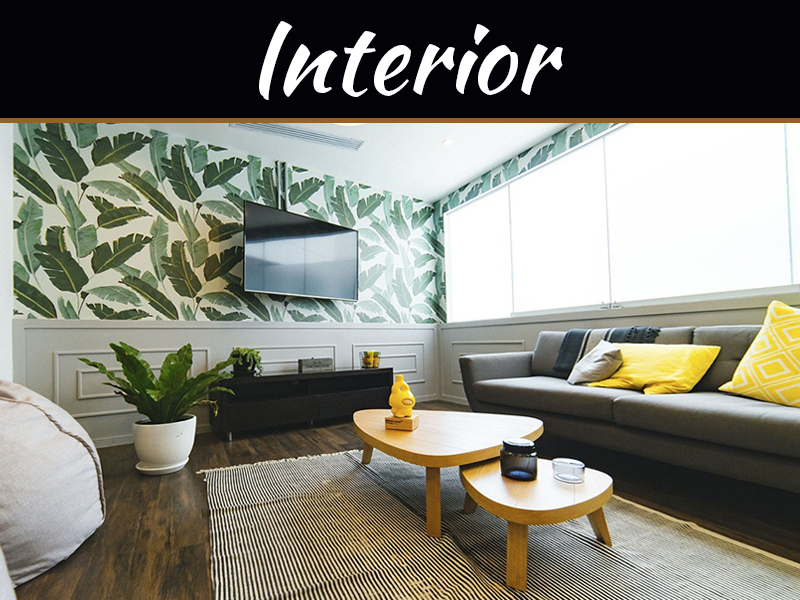 Repairing is the type of renovation that should be chosen first by homeowners who wish to refresh their décor and interior design, and considering the affordable costs, this type of project involves, you won’t have to worry about money either. 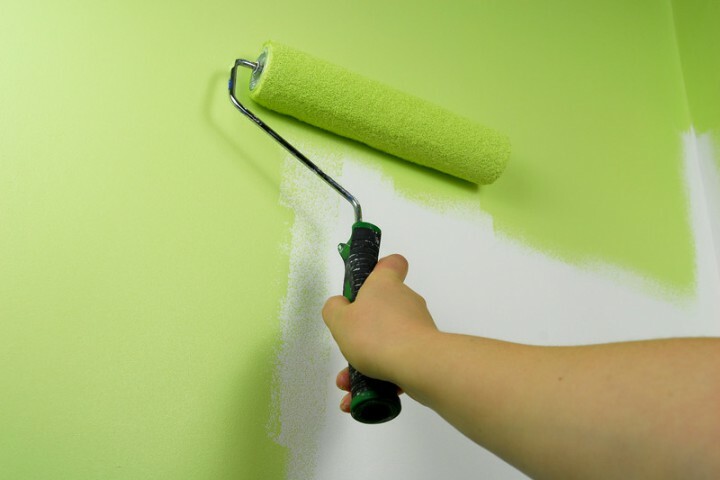 However, keep in mind that repainting the walls might seem easy, but it still needs to be done by professionals for excellent results, so don’t try to use your handyman skills for this renovation job. Before you start pursuing extensive renovations, such as caning your floors, upgrading your kitchen or even adding new fixtures to your bathroom, you first need to be sure that your living environment doesn’t present any risks to your health. 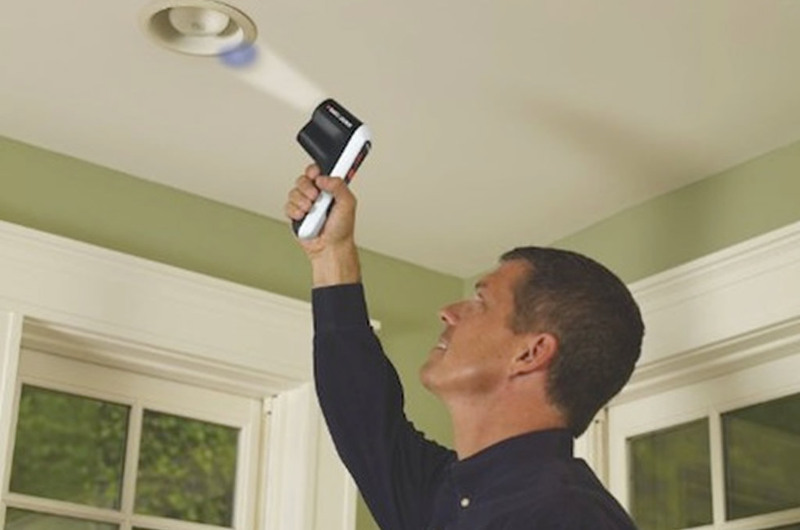 A beautifully decorated home needs to benefit from proper safety, and one of the most commonly encountered issues that may usually be difficult to spot is molded you. Probably don’t want to spend quite a lot of money on expensive paint, for example, only to notice structural damage in your walls later one due to an unnoticed and unsolved mold problem. So, one of the main projects you need to pursue when you want to upgrade your household environment is a thorough inspection. Resort to a team of specialists who can tell you if you are dealing with a hidden mold problem, and if you are, opt for immediate removal. InchbyInch mold removal professionals clearly explain the importance of regular testing for the safety of your family as well as the structural protection of your property. If you have a bit more money in your bank account and are ready to go for a remodeling project that involves a bit of effort and investment from your part, the kitchen is the area that you should target first. An upgraded kitchen will not only make your interior design pop but will also bring you the functionality increase you desire (if you are the type of homeowner who uses this home area frequently) and will be boosting the value of your property tremendously. If you start researching the latest trends in this department, you’ll find out that open floor space layouts are trending at the moment. 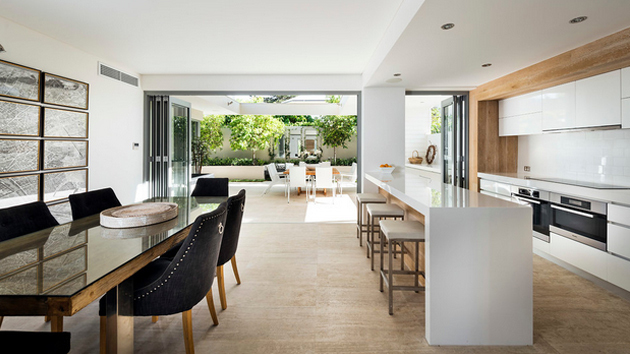 An open concept cooking and dining area, without defined borders, will put at your disposal a functional gathering space with an impressive visual appeal. Taking down one of the walls isn’t as complicated as you think if you collaborate with the right contractor and the results will certainly not fail to wow you. Invest in new countertops and cabinets, add elements that make the space more advantageous to use and focus on incorporating only qualitative materials during the remodel, so the entire renovate will benefit from durability. Take a look at some photos of open concept kitchens, and you’ll undoubtedly fall in love with this contemporary style. 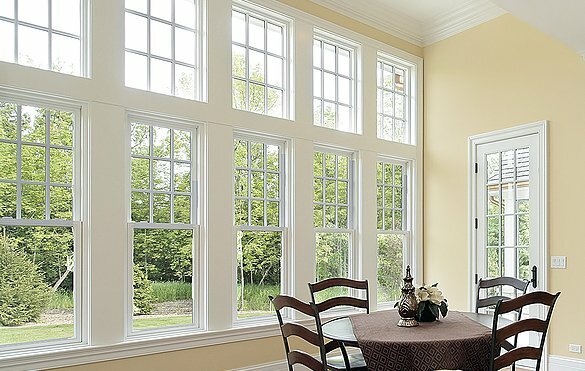 You’d be surprised to discover just how much replacing your doors and windows can do regarding interior and exterior aesthetics. Old windows and old door might be currently affecting the curb appeal of your property, and even if you might renovate some home areas and focus on bringing the most beautiful décor concepts into your house if you don’t replace these elements, the results won’t rise to your expectation. The installation of new windows and doors (even if it’s just the entrance one) will immediately make you feel like you are in a different household. While this type of project comes with high financial demands, considering the advantages it will bring regarding functionality as well (stable indoor temperature, better ventilation) together with the beautifying factor; each penny will be well-spent. 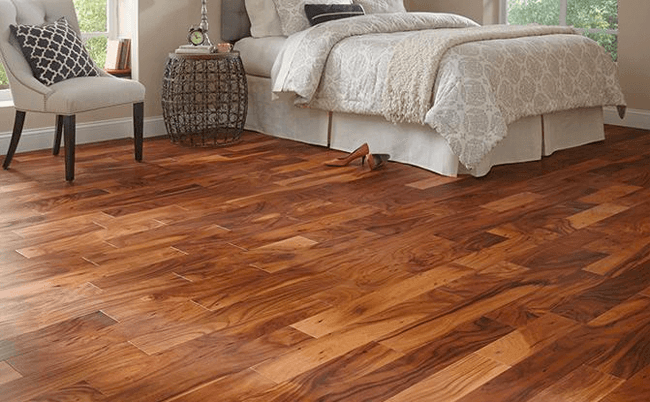 Your flooring is one of the first things anyone notices when walking inside your home, and carpet or laminated floors have become outdated and not at all stylish. For an immediate curb appeal upgrade, switching to hardwood floors is a wise choice. 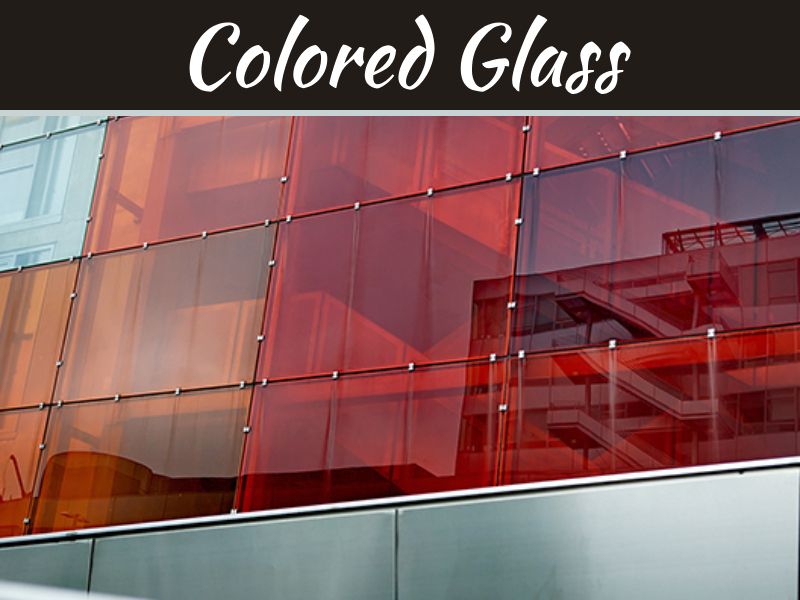 The right finish and color tone will make the premises of your interior modern and classy-chic, having quite a significant influence on the way your entire household looks. And if you ever plan on selling your house, you could get even up to 80 percent return on your investment. If you have been thinking about updating the premises of your household, knowing which projects are worth the investment is probably one of your desires. Despite your numerous options in this department, these are the type of renovations and services you should be focusing on first. From a home inspection and mold removal, which will allow you to live in a safe home environment and not just a beautifully renovated one to a simple repaint that will refresh the entire household feel, focus on these projects first and you’ll benefit from the updated interior you wish. Hello There. I discovered your weblog the use of MSN. That is a really smartly written article. I’ll be sure to bookmark it and return to read extra of your helpful info. Thank you for the post. I’ll certainly comeback.